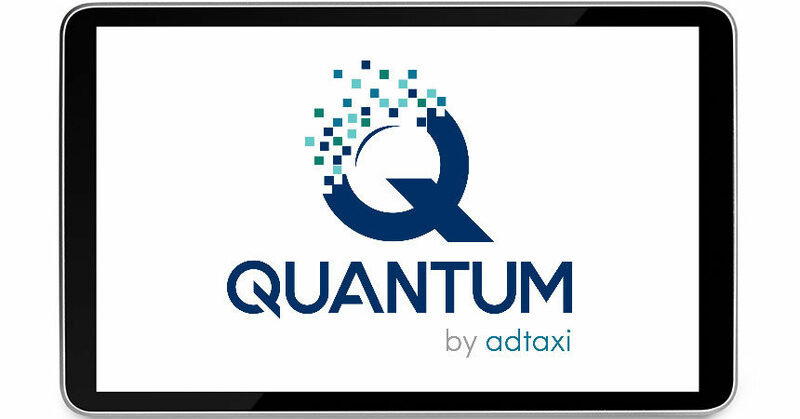 Orlando — April 10, 2018 — Adtaxi—one of the nation’s fastest-growing digital marketing agencies—today announced the launch of its brand-new omnichannel optimization platform, Quantum, at the Digital Dealer Conference and Expo. Leveraging the power of machine learning, the innovative algorithm drives cross-channel optimizations to deliver superior performance for digital advertisers. Quantum is the next evolution of Adtaxi’s proprietary platform, Magellan. A differentiator in the digital space, Magellan is a technology set apart by its ability to find efficiencies in the bidding process, dynamically maximize marketers’ budgets across digital campaigns, drive conversions over clicks, as well as lower the cost of conversions over time. Magellan was initially rolled out for display in 2015 before expanding to social, video and native.